Say goodbye to the frustration and downtime of managing an assortment of disparate email security and backup solutions work. 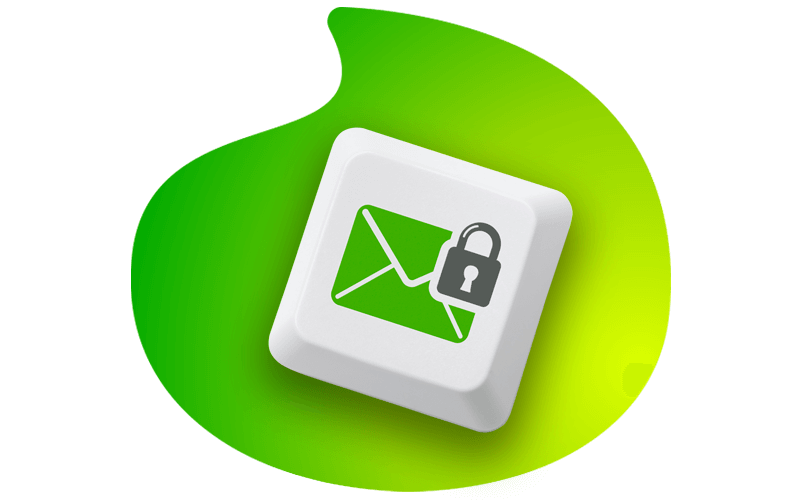 Mimecast Unified Email Management (UEM) is a powerful system that combines security, continuity, and archiving functions, targets malware, spam, phishing, data leaks, outages and social engineering attacks. UEM gives you a streamlined, high-performance exchange server that is the perfect solution for secure, always-on business email – available in “Express” and “Enterprise” options for growing and established businesses. Mimecast email security includes protection from malware-less social engineering attacks, weaponized attachments and malicious URL’s. The built in Targeted Threat Security is considered a comprehensive cloud-based email security and compliance solution on the market today. It’s massively scalable mail transfer agent (MTA)with its multiple layers of malware and spam protection acts as your email gateway, stopping known and emerging email borne threats before they reach your network. The cloud-based archive for email is a highly secure and scalable solution to meet growing information management challenges, including adherence to data retention requirements to support legal discover and regulatory compliance, It also provides employees with rapid access to their historical information to help gain more value from retained data. A single, tightly integrated cloud-based service compatible with Microsoft Outlook, and designed for and compatible with onsite Hosted Exchange and Office 365. Intuitive and powerful desktop (with Microsoft Outlook integration) and mobile tools for rapid search, and an always-on inbox even during local outages. Do Mimecast services protect business from Ransomware? Yes, since the service incorporates a comprehensive solution that protects from targeted threats incl. URL, attachments and impersonation attacks. How long are my emails stored within the Mimecast Service and how much space is allocated? Emails are stored for up to 99 years and the archive has an unlimited storage size. Do I need any onsite hardware to enable the solutions? Not as long as the service is cloud based and assists with reducing cost and complexity of managing email. Is Mimecast limited to any email platforms? Mimecast services can integrate with all mail platforms (Office 365, Hosted Exchange or onsite exchanges). What does Mimecast Continuity offer me? The service will allow for access to live and historical email from familiar email client interfaces and supports business continuity planning.